Frankincense (Boswellia Frereana) essential oil has an exceptional and fascinating perfume, perfect for skin care and heal wounds. 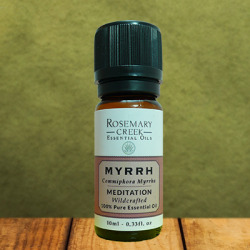 This essential oil is great for meditation, relaxation and helps with respiratory disorders. There are several trees of the genus Boswellia from which frankincense is collected: Boswellia Carterii, Boswellia Sacra, Boswellia Frereana, Boswellia Serrata, Boswellia Papyrifera, Boswellia Neglecta and Boswellia Rivae. Frankincense is the resin of these trees. All these varieties produce different resins and so different essential oils. All are distinguished by slightly different chemical compositions and therefore different aromas. Boswellia Frereana, comes from Somalia mountainous regions and is considered as the King of frankincense. It is also known as “Maydi” Frankincense. 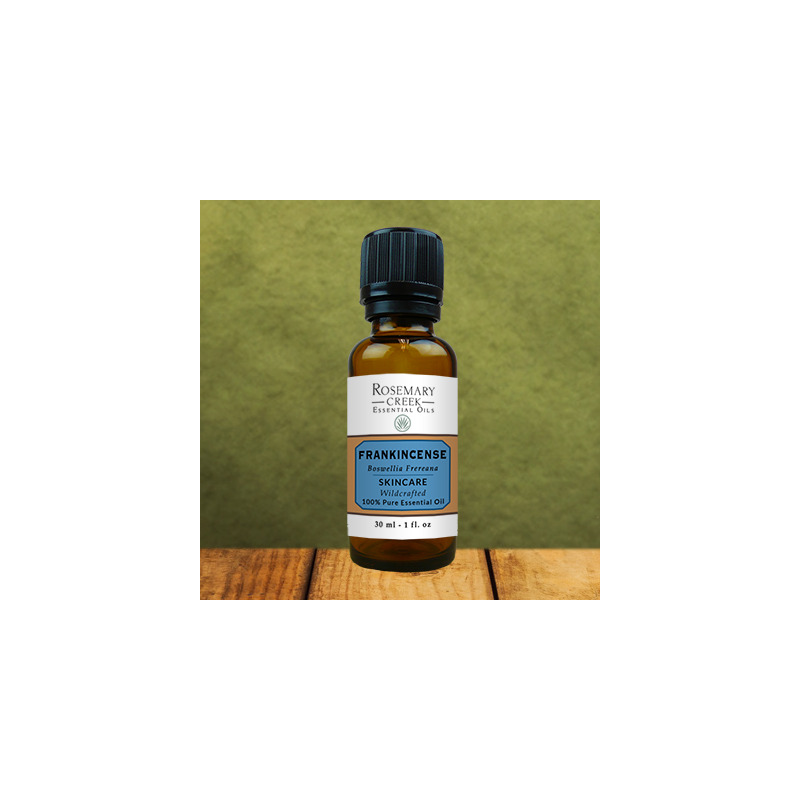 Due to the fact it grows at high elevations, Boswellia Frereana is the rarer Frankincense essential oil. 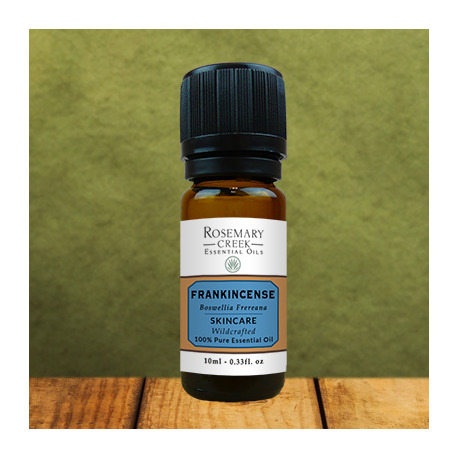 Frankincense is known for its great meditative and skin properties. The Assyrians, Babylonians and Egyptians used it millennia ago to heal the skin and mummify their deaths. Frankincense was more valuable than gold and brought as a gift to Christ by the three Wise Men. Boswellia Frereana oil is used for health reasons because it helps to cure a lot of skin problems. It is also used for meditative and respiratory purposes. The main chemical component found in this essential oil is alpha-pinene. This chemical compound helps repair the epidermis. It also ensures the impermeability and protection of the skin as it stimulates the production of keratin. Boswellia Frereana essential oil is anti-infectious thanks to the monoterpenes which prevent the development of fungi and bacteria. The anti-inflammatory action of this essential oil is provided by sesquiterpenes which help to treat inflammations. Thanks to its healing, anti-inflammatory and anti-infectious effects, Frankincense essential oil is very effective in helping heal wounds and scars, acne, ulcer, boils and to regenerate and delay the aging of the skin. 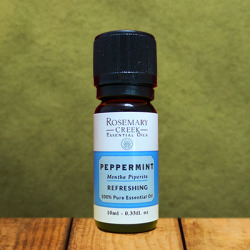 This essential oil is excellent in homemade cosmetics to nourish and protect the skin. For millennia, frankincense is used in meditation and by many religions in order to communicate with the celestial powers. 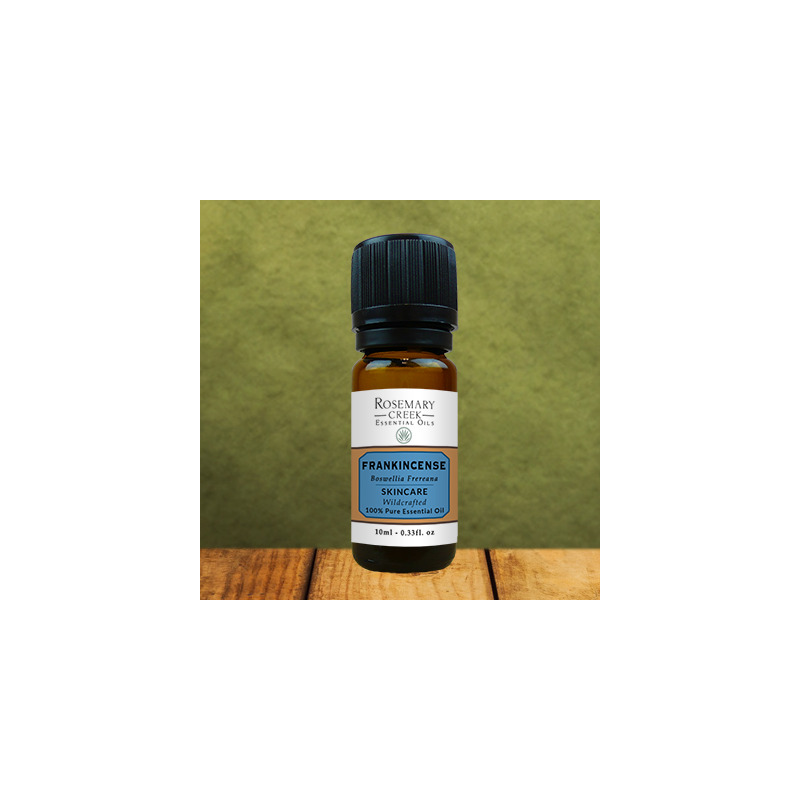 Its subtle and captivating smell makes the frankincense (Boswellia Frereana) essential oil a must have for a successful meditation. Thanks to its relaxing, antispasmodic and anxiolytic action, frankincense essential oil is excellent for relaxation and to fight against insomnia and depression. It is also used to relieve stress and promote work on oneself. Using the frankincense essential oil in diffusion for meditation and relaxation avoids the smoke rejection of the burning sticks. Boswellia Frereana essential oil can be used as an expectorant to clear the congested airways. It helps in the expulsion of the mucus obstructing the bronchi or the trachea. Thanks to its expectorant, anti-inflammatory and anti-infectious properties, Boswellia Frereana essential oil helps to relieve bronchitis, sinusitis, wet cough and other respiratory tract congestions. In diffusion, this essential oil is also excellent to purify and to pleasantly perfume the air of your house. The best ways to use the frankincense essential oil is in massage and by inhalation. For massage, add 5 to 10 drops to a carrier oil, such as coconut oil or almond oil. Do not apply undiluted directly to the skin. For inhalation use, it is possible to use this essential oil in diffusion and olfaction. For meditative purposes and purify your house, add 3 to 5 drops in a diffuser. It is not recommended to absorb this essential oil orally. Boswellia Frereana essential oil mixes very well with myrrh, citrus, black pepper, chamomile and lavender essential oils. As Boswellia Frereana essential oil contains limonene and linalool, it can cause skin irritation in some people. It is recommended to perform a test before prolonged use. Never use it undiluted. As Frankincense essential oil is an expectorant and can be drying, it is recommended to people with asthma and epilepsy to consult a doctor before using. Do not use if pregnant, nursing, elderly and for children under 3 years of age. If suffering from any medical condition, consult a healthcare practitioner before using. For pregnant women and babies, limited use is possible by diffusion.